If you are looking for Industrial Water Heater in Uk. 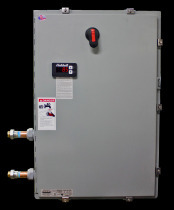 We provide best Industrial Water Heater at reasonable prices. Contact us today at 0845 528 0042.